Jeff Weiss is a writer from Los Angeles, Ca. He founded Passion of the Weiss in late 2005 after a drunken revel led him to get tattoos of several blog bands named after animals. He does not regret the Wolf Parade one. Other bullet points he feels compelled to hype in this space: He is the co-host of the Shots Fired podcast. He writes the Bizarre Ride column for LA Weekly and the Rolling on Dubs column for Pitchfork. His abridged archives lurk on this Facebook page. 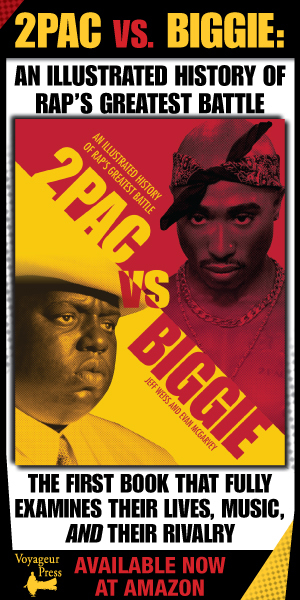 One time he co-authored a book about Biggie & 2Pac. You can purchase it here. Other random self-aggrandizement: he’s been anthologized multiple times in the Best American Music Writer series. Passion of the Weiss was named the LA Weekly’s Best Music Blog, 2013. He was named “Big Kahuna” at High-Five Sports Camp—age 8. Should you want to remunerate him to write for your publication, he can be contacted at [email protected] He prefers sand dollars or topaz. 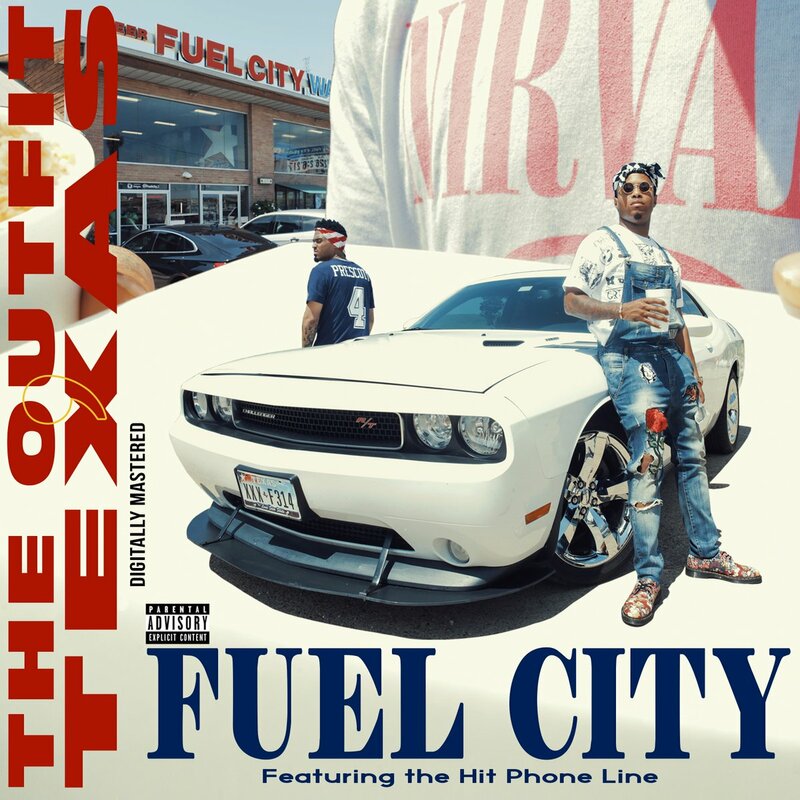 How the latest release from the future Dallas rap legends came to be. Listen to this Topshelf Tyson mix. Come to the POW show this Thursday in New York. 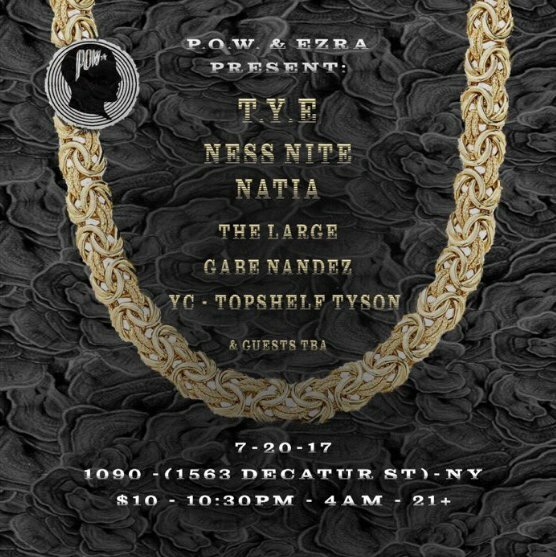 The first ever POW showcase in NYC. Come through. 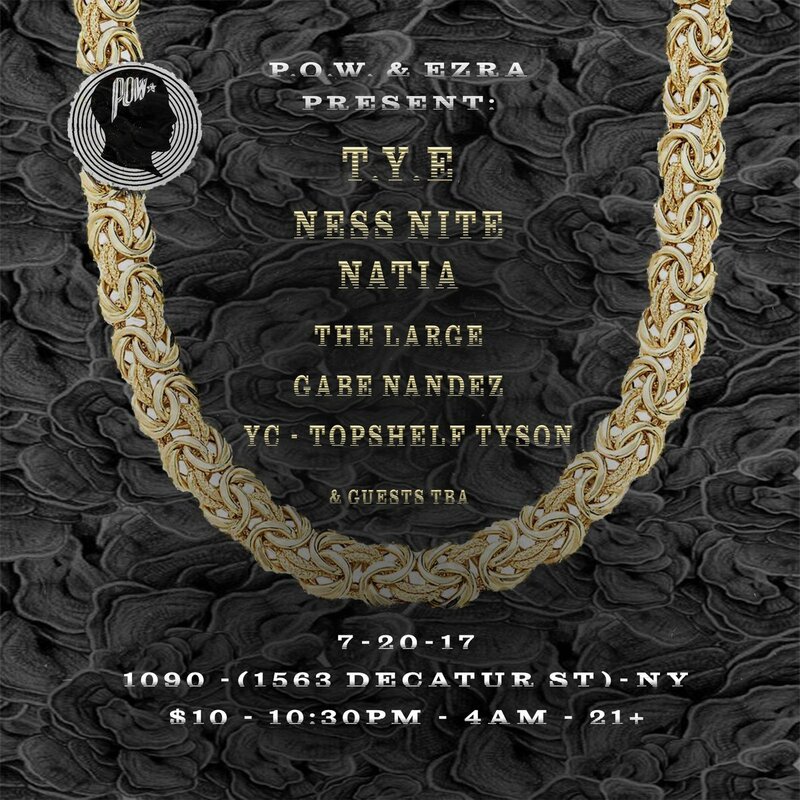 Just trust me and watch the video for "Deuce Style"
T.Y.E's "32" is out now on POW Recordings. 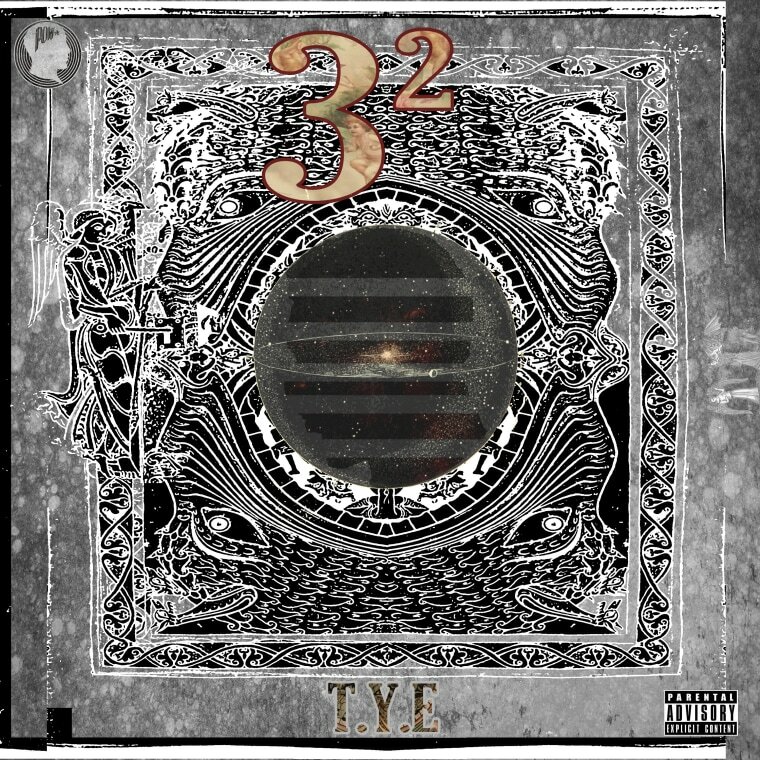 POSTED IN 32,Dallas,Dallas Rap,POW Recordings,T.Y.E. A short tribute to RJ, whose Mr LA is one of the best rap records of the year. Nicolas Jaar's Boiler Room is as good as you'd expect. Listen to this mix made for the site from Lefto, one-half of the excellent Karavan alongside LA's own Free the Robots. The premiere of a track from Strut's latest excellent compilation of 70s Electric Maloya Music from Reunion Island. A quiet future classic from two of LA's finest.